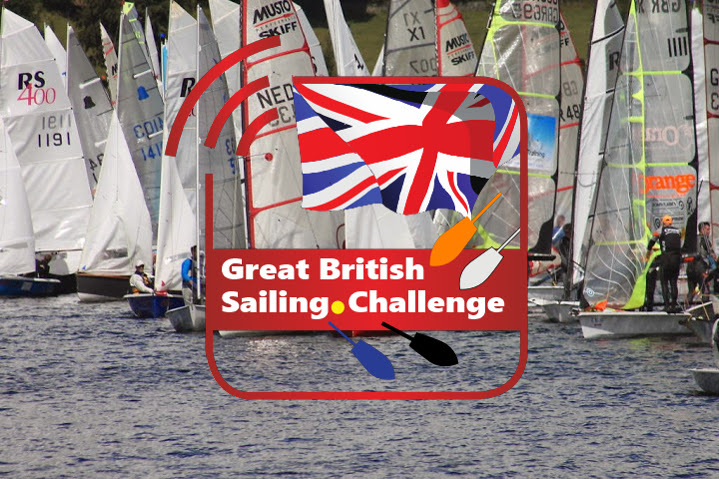 The Great British Sailing Challenge launched a few weeks ago, and much of the calendar is in place for 2019. At 7pm GMT on Wednesday evening Wednesday 5 December, the Challenge organisers Simon Lovesey and Andy Rice are hosting a live webinar to present the concept and explain the thinking behind it. And you can send in questions in advance and while the webinar is happening live. There will also be interviews with regular participants in the Selden SailJuice Winter Series who will share their reasons why they choose to take part in big multiclass handicap events. Contributors include Ralph Singleton from the RS800 class, Ben Schooling from the Musto Skiffs and one of the big drivers behind the massive growth of the RS Aero fleet, Pete Barton. Want your Club to host a GBSC event? It’s a series of handicap racing events that take place throughout the year, and it’s open to pretty much any sail-powered craft. The Challenge will involve events throughout the whole year, with the target of around 100 boats taking part in each event on larger waters, and running events close to capacity on smaller lakes and reservoirs. Competing sailors will earn ranking points from each event they compete in, with the top 100 sailors invited to a winner-takes-all-final in Autumn 2019 to award the best sailors of the year. The Seldén SailJuice Winter Series takes place in the cold months. The GBSC takes place throughout the year and will incorporate some of the events in the Seldén SailJuice Winter Series as well as a number of other existing events, along with some brand new ones too. One of the key reasons for the success of the SailJuice Winter Series is the introduction of the Great Lakes handicap numbers, a refined version of the standard RYA PY numbers. 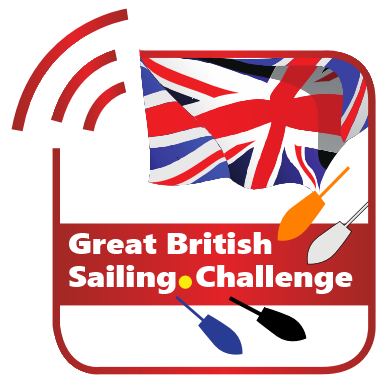 We’re taking the proven formula of the Great Lakes numbers for the jump-off point for the Great British Sailing Challenge, and then we’re using GPS trackers on the competing boats to start analysing the numbers in greater detail. We call this ‘Dynamic Handicapping’. Whereas the numbers in the Great Lakes are analysed and altered once a year, GPS-based Dynamic Handicapping enables much faster and more frequent analysis of the relative performance of different types of boat. Like Strava, the mobile app which has revolutionised the cycling world, or Park Run and what it has done to popularise running, the organisers are taking a ‘Big Data’ approach to the sailing world. sailors of different abilities, from virtual beginners to world-class athletes. The sailing calendar’s already busy, do we really need more events? It’s true, we’ve got loads of sailing events taking place almost every weekend of the year, especially during the summer months. But the majority of those events are not very well attended, especially some of the single-class open meetings where some of the less popular classes sometimes struggle to attract more than 10 boats. We don’t think that’s a sustainable way of running an event, either from the class’s point of view, or the club’s. With a multiclass approach to open meetings, we can create the scale for events that are more fun, and that a club really wants to host.